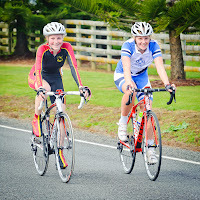 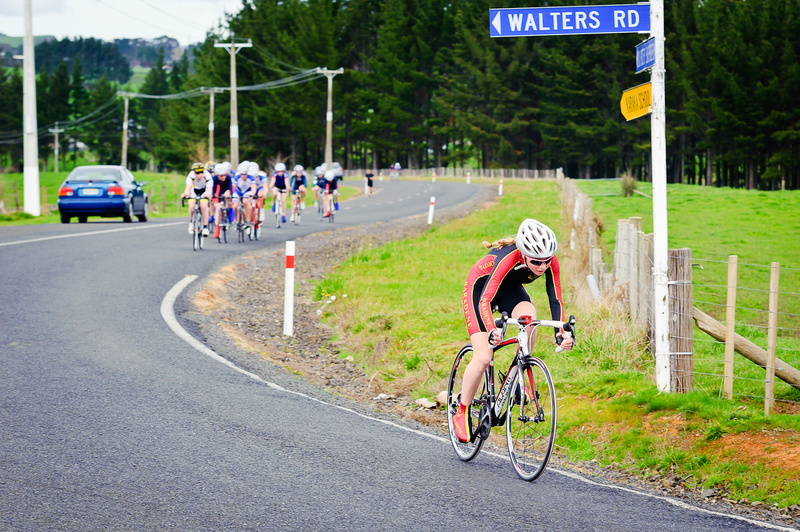 As one of my buildup races for nationals at the end of this season, I competed in the AKSS (Auckland secondary schools) cycling road race. 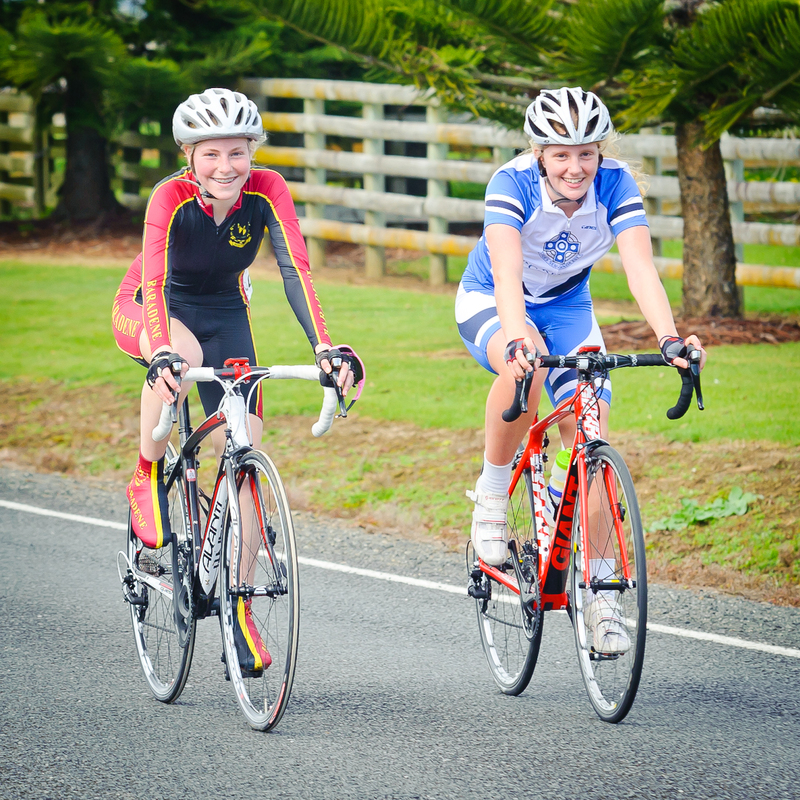 On the foggy morning of the race 21 U15 girls lined up at the start line in Karaka Hall. 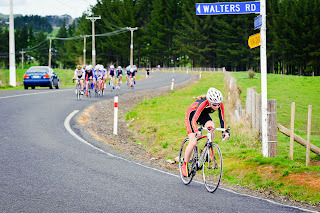 14.5 km later of swirling winds, undulating hills, and the hot sun beating down, the final 1.5 km hill loomed in the distance.